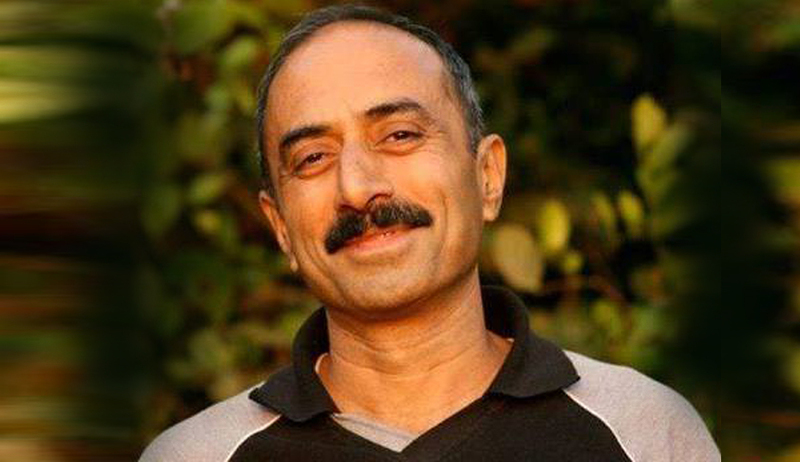 Supreme Court has stayed the Gujarat High Court order directing demolition of residential premises of former Gujarat IPS Officer Sanjiv Bhatt and his wife Shweta Sanjiv Bhatt till 30th July 2018. This order is issued by a bench of Justices Ranjan Gogoi,Justice R. Banumathi and Justice Navin Sinha on an oral mentioning made by Senior Advocate Harin P. Raval, the Senior counsel who appeared for Shweta Bhatt. The Senior Counsel submitted before the bench that today morning, the Division bench of Gujarat High Court rejected the Letters Patent Appeal filed by Mrs. Bhatt thereby opening up the possibility of demolition of the residential premises. He also submitted that even though the order of the High Court is not available, yet a demolition party has reached the premises in question at 12.00 noon today i.e. 25th July, 2018 and the work of demolition is about to start. “It is in the aforesaid circumstances that we entertain this oral mentioning and direct that till Monday i.e. 30th July, 2018 there shall be no demolition pursuant to the order of the High Court dated 25th July, 2018 passed in Letters Patent Appeal No.813 of 2018.”, the Bench said recording submissions of the Senior counsel. It also directed that SLP may be filed against the High court order. One Pravinchandra Patel, had sought demolition of alleged illegal construction within the compound walls of Bhatt's bungalow. He had approached the High court contending that though the RTI replies reveal that the civic authorities admitted that the construction at was unauthorised, yet did not make any move to pull it down. Justice AJ Desai had directed the civic body to implement its order to demolish the illegal construction within a week. Mrs. Bhatt had then moved the Division bench of the Chief Justice R. Subhash Reddy and Justice Vipul M. Pancholi which had initially stayed the Single bench order. It is learnt that today, the bench dismissed the appeal.